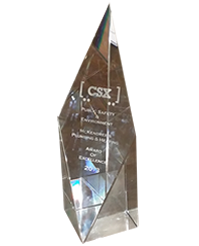 McKendree's Wins Coveted CSX Award! Commitment: Service, Performance, Quality, Technology & Integrity. 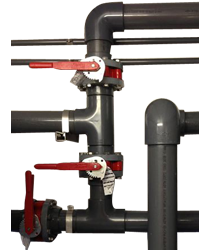 All types and sizes, from fitting to fabrication. Read the letters of recommendation by our satisfied customers. 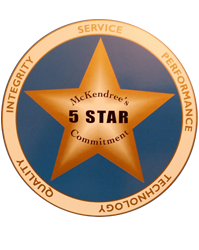 JACKSONVILLE, FL (April 1, 2014) – As the staff at McKendree's Plumbing and Heating seek to fulfill founder Cliff McKendree's vision to provide superior and efficient plumbing and mechanical systems, they are always encouraged when their customers recognize their hard work and reliability. 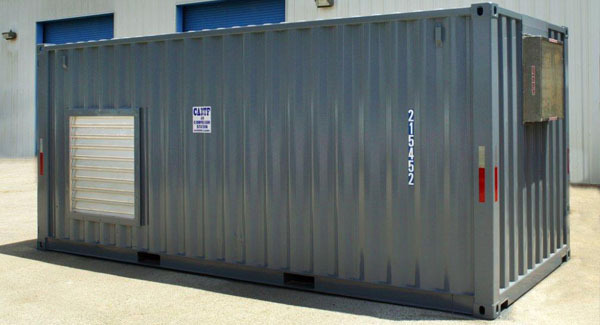 Designed to our customer's individual needs and specs; Fully assembled and tested prior to shipping. 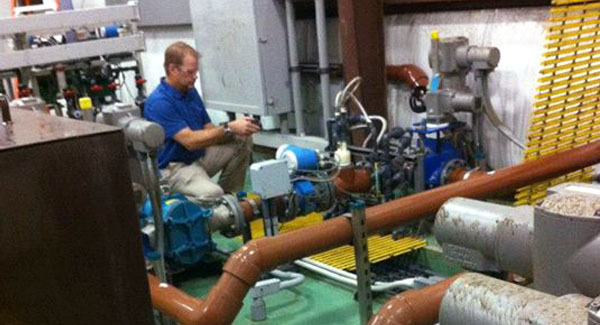 With over 50 years experience, we're experts at solving our customers' challenges. Copyright ©2019 McKendree's Plumbing and Heating, Inc. Site by Mauricio Design.